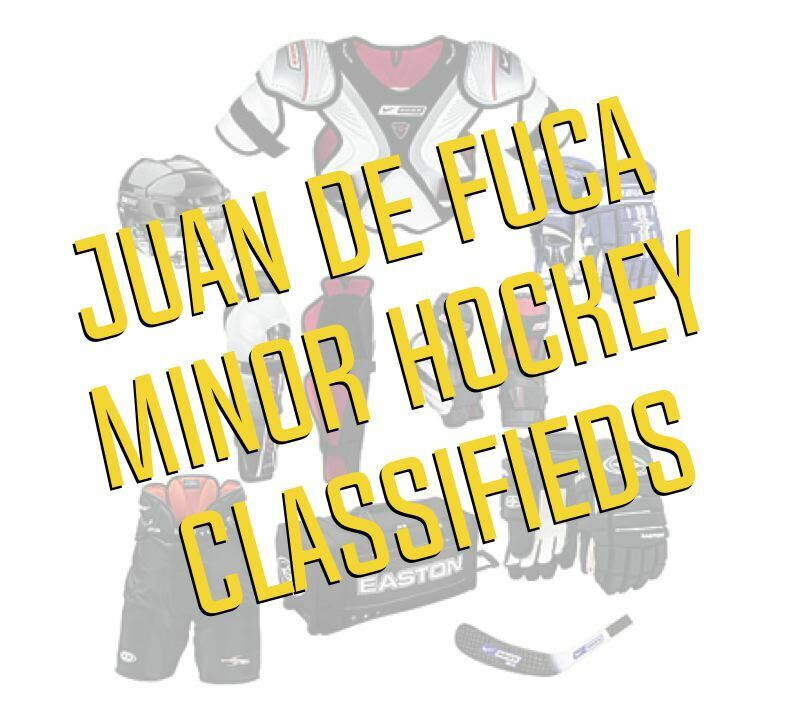 Juan de Fuca Minor Hockey Association is a community based non-for-profit organization that provides recreational and competitive hockey programs for children aged 5-18. We cover all or part of several municipalities in and around the Westshore area of Victoria, British Columbia. We are committed to building confidence and self-esteem in our members while promoting the values of honesty, integrity, dignity, and respect, both on and off the ice. 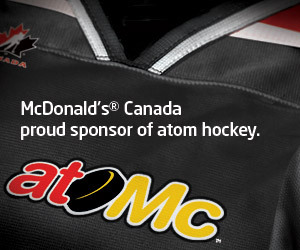 This is done through skills development, and teaching players about teamwork, sportsmanship, character, and friendship. We work to be a positive role model to future develop these values and attributes in the community at large. If you need assistance from our office, please email contact Kim via email at office@jdfminorhockey.com to arrange a meeting time.